Priyanka Chopra, ABC Shows and Stars Win Big at 2016 People's Choice Awards! The people have spoken! The People’s Choice Awards aired on Wednesday, January 6, 2016 and several of your favorite ABC stars and shows are tops in TV as far as the fans are concerned. Here’s the list of winners and some cool links to celebrate the victories! Priyanka Chopra is the Favorite Actress in a New TV Series! That new TV series is Quantico, aka the most exciting, intriguing, captivating show out there. Don’t believe us? Then see for yourself by watching every episode so far for free without signing in! Catch up now before Quantico returns with all-new episodes SUNDAY MARCH 6 10|9c! Stana Katic is the Favorite TV Crime Drama Actress! She’s always been a fan favorite as Kate Beckett, aka Castle’s partner in crime-solving. Just like Nathan Fillion, Stana took home the People’s Choice Award in this category last year, too. The fans know a good thing when they see it. And you can see it, too. Watch 5 free episodes of Castle right here, right now. And get ready for the return of all new episodes MONDAY FEB 1 10|9c only on ABC! Ellen Pompeo is the Favorite Dramatic TV Actress! She’s still Grey-zy after all these years. There have been a lot of changes since Meredith Grey first stepped foot inside Seattle Grace, which isn’t even the hospital’s name anymore! The one constant, however, has been Ellen Pompeo’s amazing performance as the show’s title character. 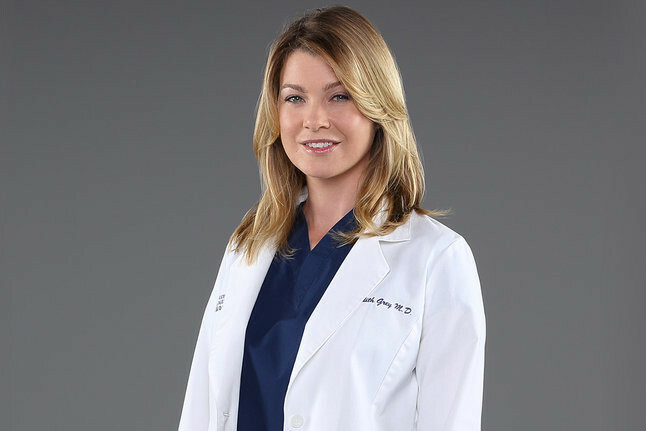 See why she’s still a fan favorite with these Best of Meredith Grey videos. Grey’s Anatomy is the Favorite Network TV Drama! Twelve seasons later and the fans still love Seattle’s top docs and all their life-saving ways, not to mention all those stolen moments in the on-call rooms. Sure hope the locks on those doors still work after 12 seasons. Catch up on Grey’s Anatomy right now with five free episodes including the Winter Finale. Get prepped for the return of all-new episodesTHURSDAY FEB 11 8|7c only on ABC! Congrats to all the winners! Watch hundreds of your favorite ABC shows for free right here, right now!